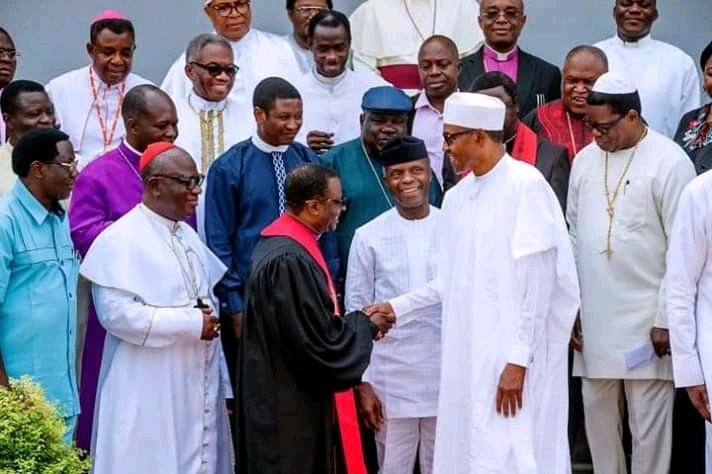 Former Minister of Aviation, Femi Fani-Kayode has expressed his disappointment with the leadership of the Christian Association of Nigeria CAN for congratulating President Muhammadu Buhari on his victory in the recent presidential election. 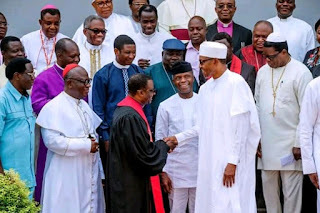 He also accused CAN of betraying the Church by congratulating a man whose hands are filled with the blood of Christians killed in the country. Recall that CAN has congratulated President Muhammadu Buhari for his victory at the presidential election, in February. Reacting Kayode said, "I love CAN and I have always had the deepest respect for its leadership but this was a moment of shame and betrayal. They will live to regret congratulating a desperate and wicked tyrant that has so much Christian blood on his hands, that has nothing but contempt for the Church, that has imprisoned and slaughtered his perceived enemies and that has orchestrated and effected the biggest rigging exercise in the history of our nation. Attempting to encourage and legitimise such a man and giving him a stamp of approval makes absolutely no sense to me.